A college student in Commie-fornia is in trouble for recording audio in her own dorm room. 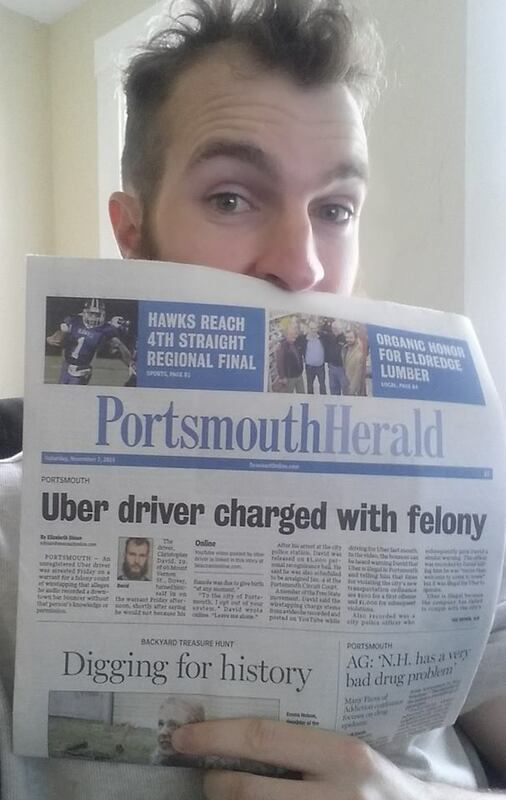 An Uber drive was arrested for recording, protestors in Pennsylvania won a victory against aggressive law enforcers, and an activist in Texas catches law enforcers breaking into his car! This week several prominent CopBlockers were arrested for peaceful activism. CopBlock founder Ademo Freeman and compadre Brian Sumner were charged with FELONIES for using chalk outside of a law enforcer headquarters. Their charges were later lowered to misdemeanors for alleged “criminal mischief.” Isn’t it convenient that if law enforcers don’t like your message (for example #BlueLivesMurder), they can just kidnap you, put you in a cage, demand money to release you, and claim that your so-called First Amendment “protected” activity is a crime?